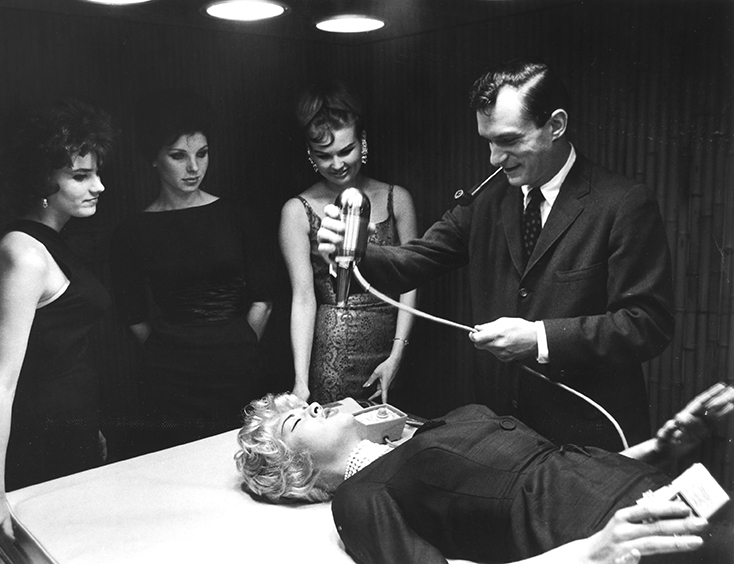 Arthur Shay, Hefner & Marilyn Monroe, n.d. 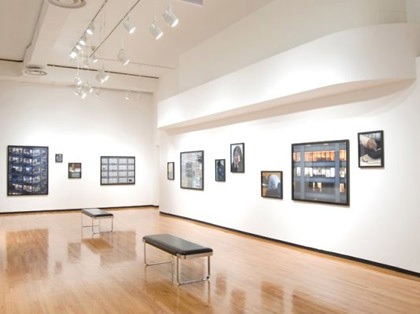 Accompanying Nollywood Portraits: A Radical Beauty, this exhibition features photographs from the MoCP’s permanent collection that intersect with themes seen throughout artist Iké Udé’s work: the use of costume, props, pose and stylized camera techniques to communicate narratives about the film industry, celebrity and identity. 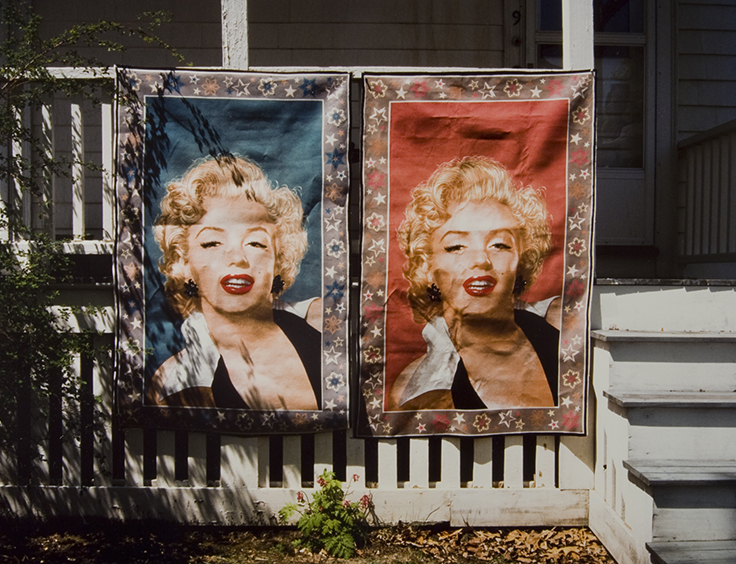 Select works by Louise Dahl-Wolfe, Nan Golden, George Hurrell, Irving Penn, Sandro, Victor Skrebneski, Cindy Sherman, Andy Warhol, among others will be on view. 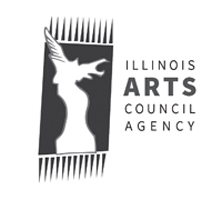 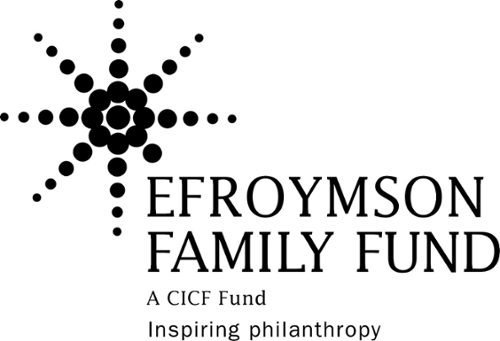 The 2016-2017 season is sponsored by the Efroymson Family Fund and the Illinois Arts Council Agency.